Promote your brand with style! Interested in custom apparel? We offer a variety of clothing in various styles. T-shirts, hats--you name it! 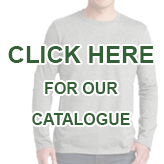 Check out our Catalogue for ideas on apparel styles. 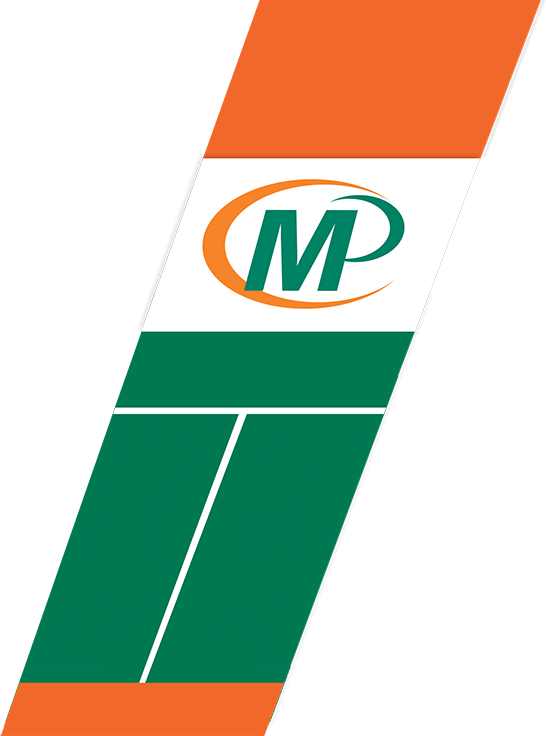 Minuteman Press also offers decorating services for transfer vinyl, dye sublimation, and embroidery. Dye Sublimation: The process by which dye is fused to fabric using pressure and heat. This makes for a durable, seamless imprint. However, dye sublimation is limited to polyester fabrics. We also recommend a white or light colored article of clothing as the ink is transparent and will take on the hue of the fabric it's imprinted against. Transfer Vinyl: Vinyl that's adhered to fabric using pressure and heat. We can print an image on vinyl or do a contour cut design. Transfer vinyl is a fantastic choice for lettering and designs that don't take up too much surface area. Embroidery: Embroidery employs heavy stitching of varying designs to decorate fabric. This is all based off of an original image; stitches must be mapped out over such an image by a process called Digitizing. An embroidery machine will then interact with the digitized image in order to learn what stitches to use when it creates the design. Embroidery is a beautiful, durable method of decoration but can be pricey due to the set-up and actual stitching. This is best suited for large orders with common artwork.